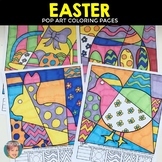 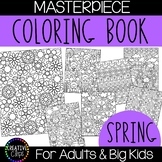 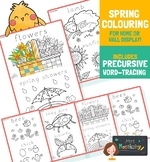 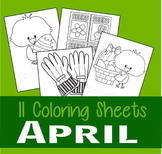 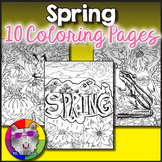 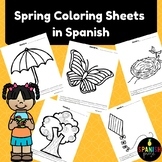 Spring Coloring Sheets are 8 black and white hand drawn illustrations by Mizz Mac. 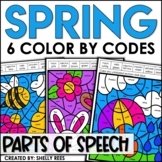 There are landscapes with spring flowers, landscapes with trees, and designs with flowers. 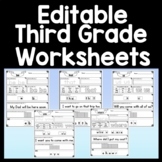 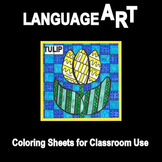 They can be copied if used in a classroom. 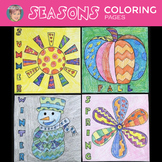 Coloring is relaxing but also a nice filler for early finishers. 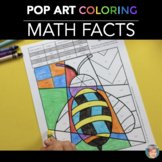 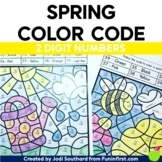 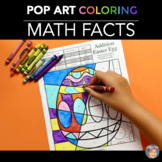 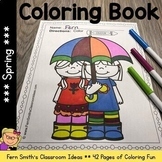 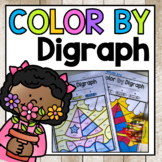 Spring Math Fact Review Coloring Sheets - Fun, Engaging Spring Activity! 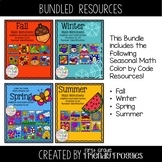 Also included in: October BUNDLE - 4 Easy & Fun Halloween Activities for your classroom!